18 months or so ago APRA started tightening the screws on our banks. And it is working! APRA believed that Australian banks were over leveraging their residential loan portfolios, especially in the light of tighter world standards. 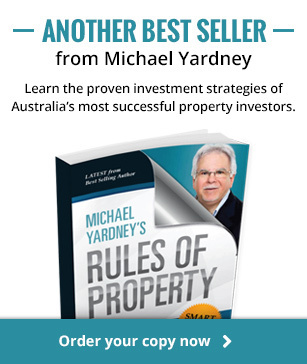 And in my opinion this was correct – I’ve seen many investors get themselves into trouble because of “loose” bank lending criteria. So the banks were told that they must not increase their investor lending by more than 6% ( in some cases it was 10%) a year. The banks were also required to raise a large amount of capital by issuing shares. In light of this the banks clamped down on lending to investors by raising interest rates for investor loans and imposing tighter lending criteria. One was to stress test potential borrowers against rising interest rates. Many banks have now raised their stress test rate to 3%, in other words could this potential borrower continue to make their repayments if interest rates rose 3%. Not that they really think rates will rise that high, but this cuts back the amount they can lend and individual investor. Another way banks are restricting lending is to view income from rentals, bonuses developer incentives differently. 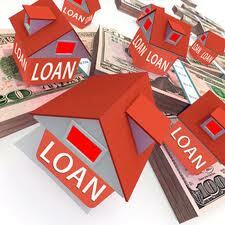 And banks also lowered the maximum Loan to Value ratios they were prepared to lend against. APRA recently put out a bulletin confirming that the credit squeeze was working. The situation has changed dramatically since the pre-housing boom period when banks had a culture of “loose” lending practices and were not able to tell good borrowers from bad ones, APRA’s general manager for industry analysis Heidi Richards said. 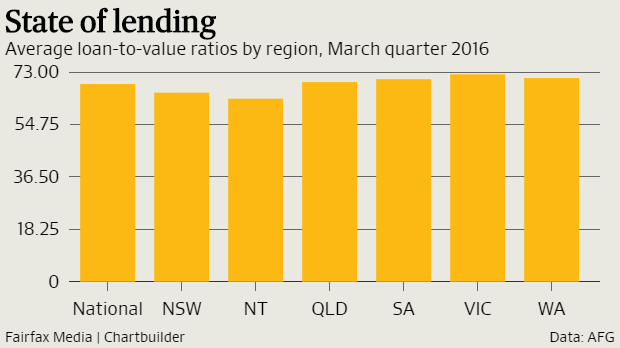 At the same time figures from ASX-listed mortgage broker AFG show that loan-to-value ratios hit a three-year low in the March quarter . The national average of loans as a proportion of a given property’s value stood at 68.8% in the first three months of the year, down from 69.6%t in the December, and well down from the recent peak of 70.5% t in the December quarter of 2014. It was the lowest reading since the three months to December 2011, when the ratio was 68.2 per cent. This ratio is likely to fall further as APRA plans to further improve lending policies. The good news is that these figures, together with our current low loan default rates, are a sign sign of a sound banking system and a healthy lending market, both of which are reasons why I don’t see a property crash ahead.